Manchester United will reportedly launch an audacious move for Everton goalkeeper Jordan Pickford if the North-West giants fail to convince David de Gea to sign a new deal at Old Trafford, according to The Sun. The Red Devils are still struggling to agree terms with their number one keeper David de Gea, and it is appearing increasingly unlikely that the Spaniard will sign a new contract at Old Trafford. The report claims that Manchester United are already preparing for life after De Gea, and the 20-time English champions have identified Pickford as the ideal replacement. 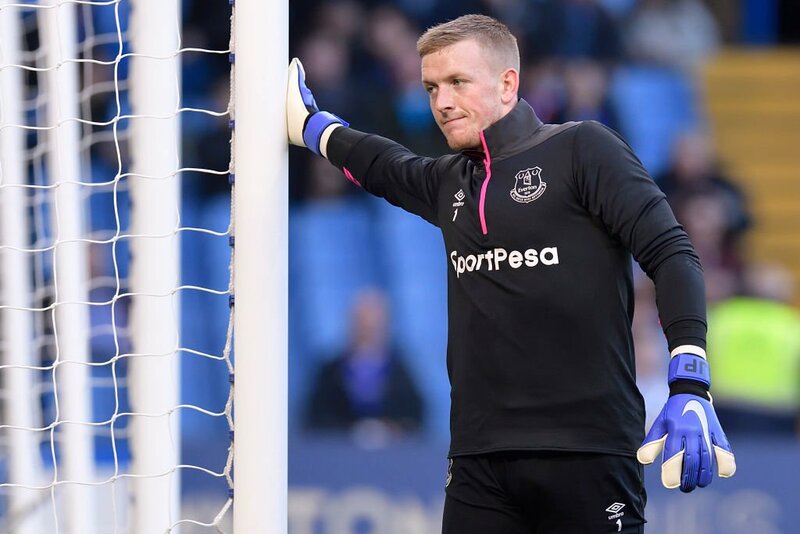 Pickford, 24, has impressed for the Toffees since a 2017 move from Sunderland and played a vital role in England reaching the semi-finals of the 2018 World Cup. The England international only signed a new contract with the Merseyside outfit in September, however, meaning that Everton would be in a strong position when it comes to negotiations.